But they won't be ready for streaming for a while. Five of Apple’s original TV shows have now finished filming, according to a new report. They have entered post-production ahead of the company’s March 25 event, but they’re not expected to be available until the fall. Apple is said to be working on around six other shows that are still in production. The company is also developing lots more original content that is planned to debut in 2020. Apple is hosting an event on March 25 that is expected to be focused on new services. One of those, according to recent rumors, will be its first video streaming service that’s expected to rival the likes of Netflix and Hulu. The iPhone-maker has long been working on its own content that will help sell the service. According to The New York Times, six of those shows have now finished filming, and more will enter post-production later this year. Are You Sleeping starring Octavia Spencer, For All Mankind from M. Night Shyamalan, a comedy called Dickinson based on poet Emily Dickinson, and another comedy from the stars of It’s Always Sunny in Philadelphia are among the shows that have now finished filming, the report claims. An untitled drama series starring Jennifer Aniston, Reece Witherspoon, and Steve Carell is almost done filming its first season. A second has already been commissioned. Meanwhile, science-fiction drama See, featuring Aquaman star Jason Momoa, is still shooting. The documentary Home, an unscripted series from filmmaker Matt Tyrnauer, will be finished “in the next few months.” A cartoon musical named Central Park, featuring Frozen voice actor Josh Gad, will also be finished soon. The six shows now in post-production are expected to debut before the end of 2019. Adding the finishing touches takes months, but it is believed they will be ready this fall. Apple is then expected to add more shows to its roster in 2020. 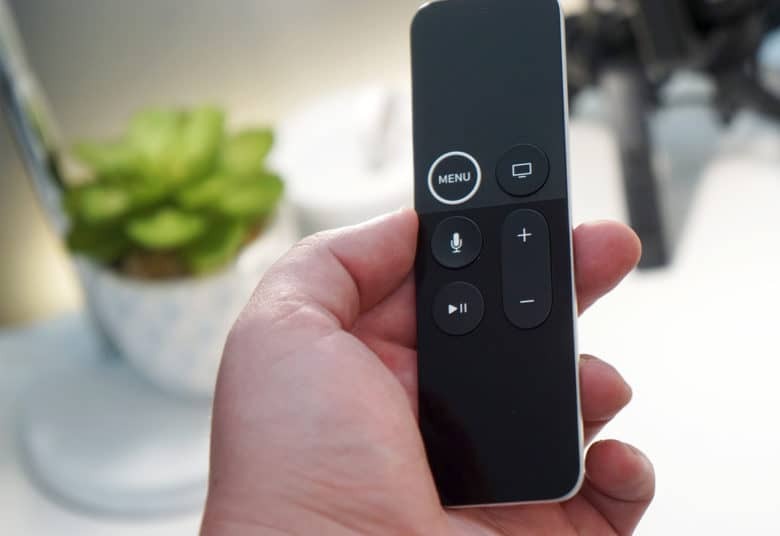 Hollywood has lashed out at “intrusive” Apple executives in recent weeks for persistently sticking their noses in during production of new shows. The latest NYT report reveals that Apple is “squeamish” about the way its hardware will be portrayed on-screen. Despite this, the content is obviously coming together, and Apple is expected to confirm the details of its new streaming service later this week. However, it’s unlikely it will be available until later this year — when its first crop of shows is ready for an audience. The service could also feature content from third-parties — such as HBO, Starz, and Showtime — but the “centerpiece” will be Apple’s originals. Whether or not they impress could decide the early success of Apple’s new platform.